Our Bridge program has been designed to minister to our children with special needs. 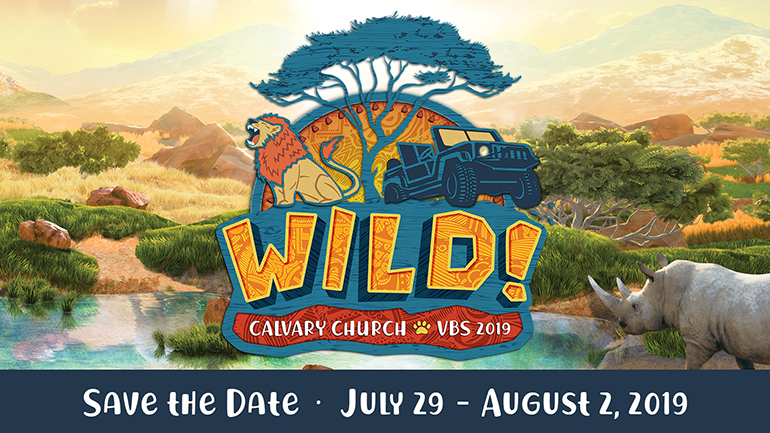 We are so excited to welcome your child and to shower them with the love of Jesus during our VBS adventure! We are praying that this would be a rich blessing to your child and ultimately to you too! Your child is exquisitely and wonderfully made and we look forward to learning about his/her God-given special gifts as we seek to share God’s love with them. Our goal is to create a wonderful program that would show respect for individual needs, celebrate unique personalities and teach the word of God. As you entrust your precious child to us for the week, we want you to feel relaxed and worry-free that your child is being loved and taught about the word of God. So during the hours of VBS program, whether you are serving elsewhere in the church, catching up on other things needing attention or taking a well-deserved break, please do so with the confidence that your child is being loved while having fun learning about Jesus’ love! If you have any questions, comments or suggestions regarding how we can best serve your child, please feel free to contact Melissa Brosch.